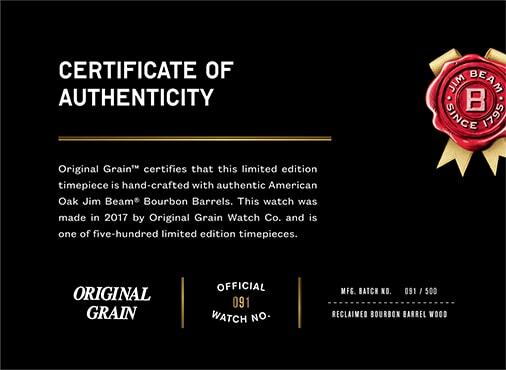 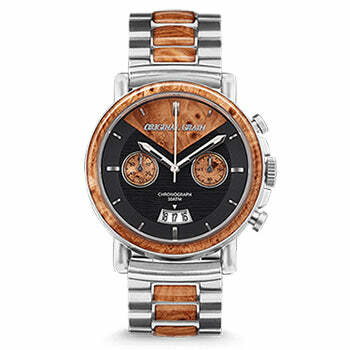 Each watch is meticulously handcrafted with authentic White Oak Jim Beam® Bourbon Barrels reclaimed straight from the mecca, Clermont, Kentucky. 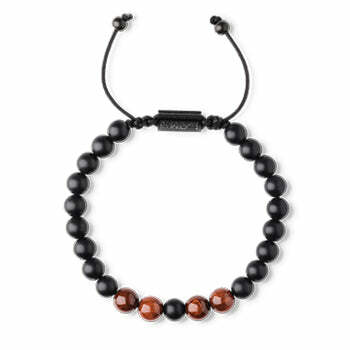 That’s seven generations of “America’s Native Spirit” on your wrist. 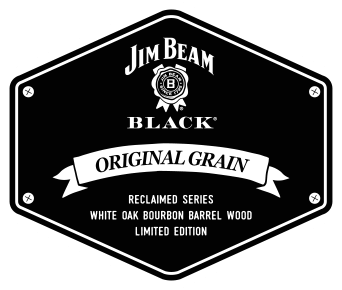  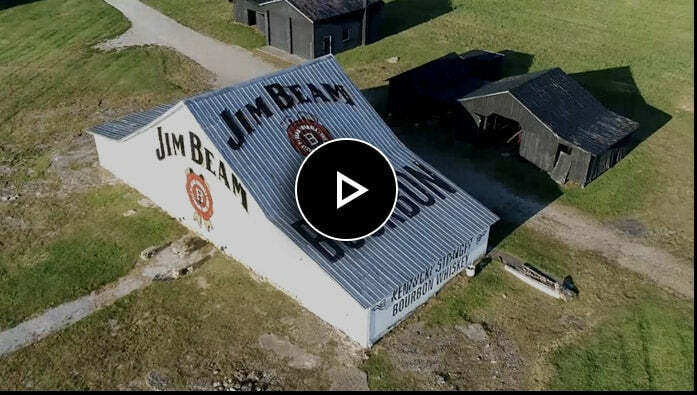  Jim Beam®, Jim Beam Black®, and the Rosette Logo are registered trademarks of Jim Beam Brands Co. and used under authorized license by Original Grain, Inc. All rights reserve worldwide.